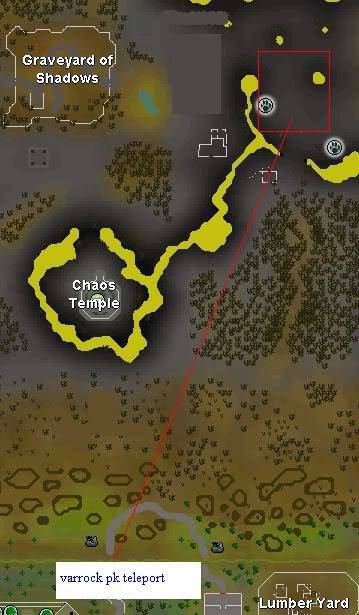 ok. the red line is where you need to follow to get to and from the bank basically all you need is an anti fire shield, super set, and pray pots and whatever melee armor you want =p i dont exactly know if theres a safe spot seeing as he just walks through stuff >.> i saw him close down to kbd entrance. 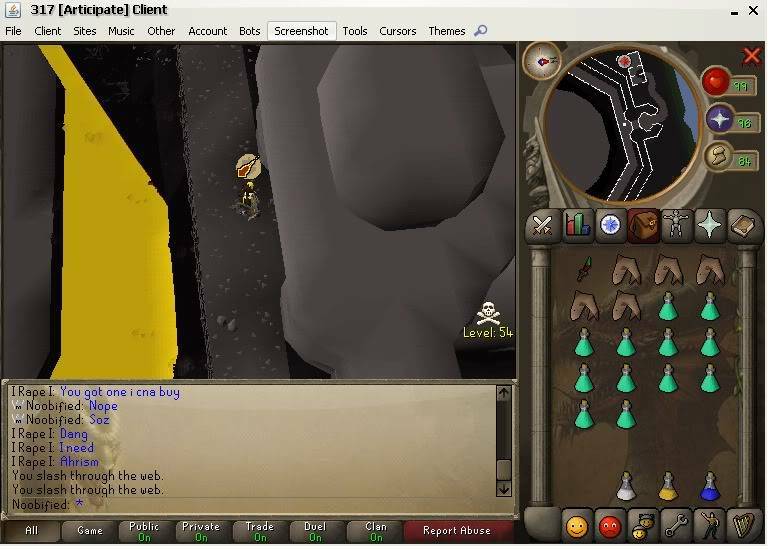 Oi. 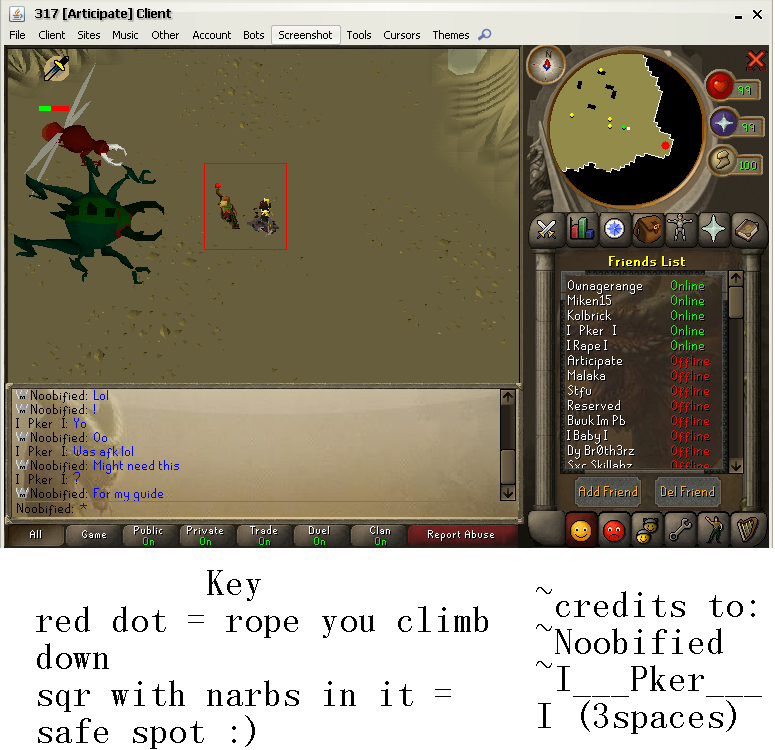 Pker, Check it out. 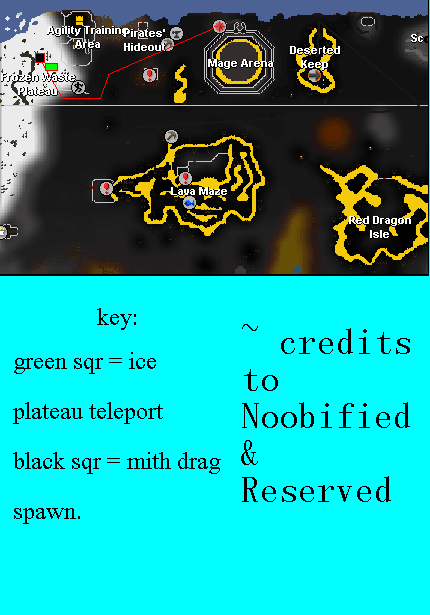 Subject: Re: the ALMOST complete main npc guide!